Welcome to True Acupuncture phoenix, AZ | Chinese medicine and acupuncture specialist serving Phoenix, Scottsdale, Paradise Valley and the Arizona area. If you are looking for the best acupuncturist in Phoenix. Thanks for visiting True Acupuncture Phoenix Arizona, we are your premier Phoenix acupuncture clinic, as well as Traditional Chinese Medicine center! Our Clinic is a full-featured Acupuncture wellness center. 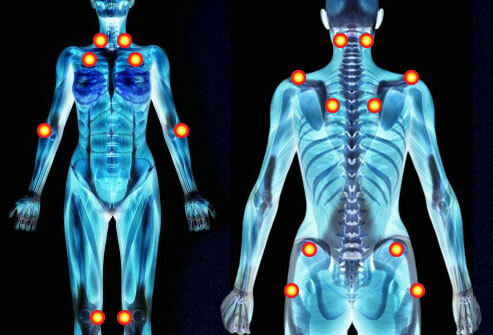 True Acupuncture Phoenix specializes in treating pain, depression, stress, anxiety, women’s health and men’s overall health. 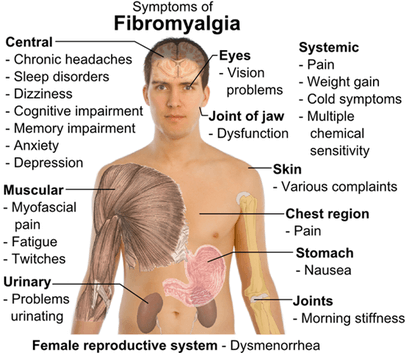 If you experience persistent discomfort, pain, fibromyalgia, allergies, major depression, anxiety, infertility and exhaustion; or if you would like to lose weight, stop smoking, as well as live a healthier, more productive as well as energetic life; we offer a safe, effective and drug-free alternative. Will workers comp pay for acupuncture in Phoenix Arizona? True Acupuncture Phoenix is the go to clinic after a work injury, if you have recently been in a work accident or have been injured at work. Your workers comp will pay for acupuncture. Please give us a call to discuss your options. Our office is a great place to relax, reset, and heal. We are located near Gilbert, Mesa, Scottsdale, Paradise Valley, North Phoenix and North Scottsdale. Please call if you have questions about a condition not listed. 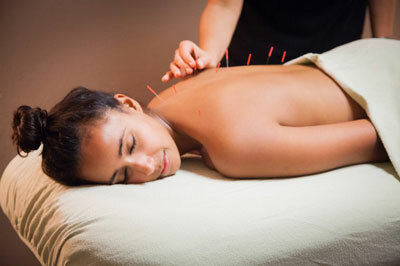 Your health insurance may cover acupuncture services, we can check it for you. We accept Banner Health Insurance, Anthem insurance and are an out of network provide for Anthem Blue Cross Blue shield, and many others. Many companies have acupuncture on their health insurance plan if you work for Intel you have acupuncture on your insurance plan, acupuncture Phoenix. If you were involved in a car accident you may be a candidate for a Personal Injury Claim and or car accident. We have experience working with these types of cases and can help you find an attorney if you do not already have one to represent you in the case. As far as the acupuncture treatment goes, you and your attorney have to sign our physicians lien document after which we can commence treatment. This is a courtesy we extend to you the patient so you do not have to pay upfront for the treatment received and defer paying our office once the case is settled from the proceeds of the disbursements. Please contact our office for more information. 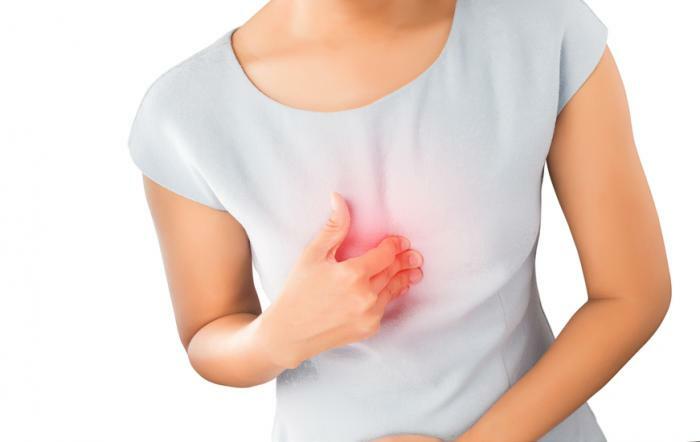 Infertility Treatments in Phoenix Acupuncture. The Veteran’s Choice Program is open to all veterans dealing with chronic pain. Most patients are eligible for up to 48 visits per year, which allows for weekly acupuncture visits. 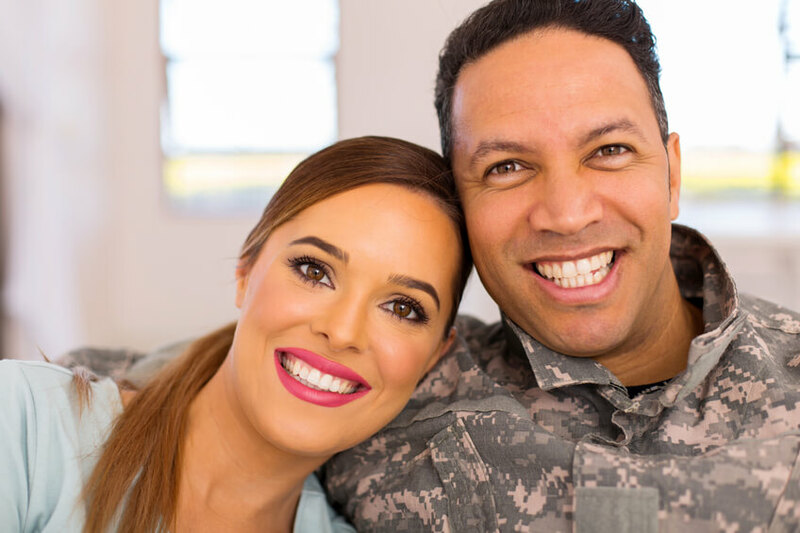 The VA covers all costs, and the veterans are able to schedule their personal appointments directly with the Choice program. In order to enroll, veterans need to contact their VA physician and request to be enrolled into the program. No patients will be denied the ability to access this care. If you, a friend and/or veteran family member are interested in this program, feel free to contact our office and we will help you get started on this wonderful new benefit for veterans.